Detail Of Cast And Milled Iron Engine Block With Four Valves.. Stock Photo, Picture And Royalty Free Image. Image 4219184. 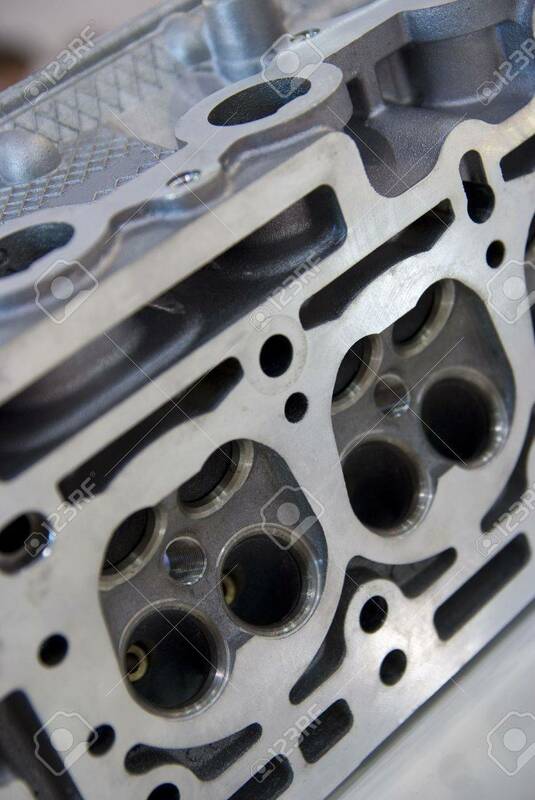 Stock Photo - Detail of cast and milled iron engine block with four valves per cylinder. Shallow depth of field with parts of the engine out of focus. Detail of cast and milled iron engine block with four valves per cylinder. Shallow depth of field with parts of the engine out of focus.